Instead of anticipating club football, this weekend, fans across the world are looking to enjoy (or endure?) international football. It’s already started with friendlies and major Euro 2020 qualifiers. And the trend is set to continue for the next few days before club football resumes. This weekend, there are only a few international games to make some extra cash from. If those few games are enough for you to make money from, then maybe this post is not for you. However, if you’re looking to move things up this weekend, we have just what you need. 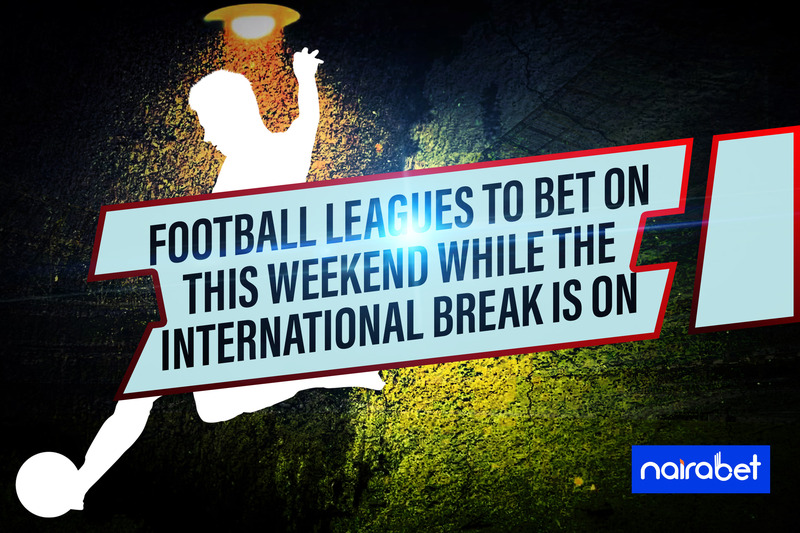 In today’s post, we will show you some football leagues where action still continue despite the international break. There are not so many of them but you can still make the most of those games. Before you can cash in on these games, you need a bet account. Click here to INSTANTLY open your NairaBET account today and start winning big. The league in the U.S.A may just be a few days old with just a handful of games played. However, the clubs have started the season with a bang, littering the whole place with goals! Of the 35 games that have been played so far in the league, only three have featured less than two goals. Click here to back the goals in the MLS and earn some extra cash this weekend. Only one-third of the games played so far did not feature both teams scoring. It’s been a league of plenty of goals so far and the home teams having a strong advantage. Messi and co. may be on break in the La Liga. But action continues in the second division of Spain’s football league. Also called La Liga Segunda, it will feature ten games between sides that are either fighting off relegation or trying to gain promotion back to the main league. 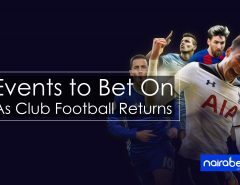 If you’ve been into betting for a while, then you will know just what this league is popular for. The second division of the Dutch league is notorious for goals. It’s usually not surprising to see games with 5+ goals in this league. Who else is looking for where to back the goals this weekend? Click here to browse through the available games in Holland and cash out big this weekend. 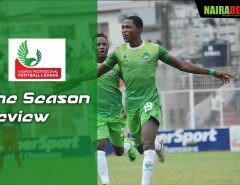 The Nigerian Professional Football League is very well under way. Some teams have played more than 10 games already this season as they all jostle to clinch the title and become the best in the country. This weekend, 12 games will be played in various centers across the nation. 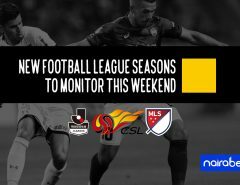 Which of these leagues are you looking to make some extra cash from this weekend? We’ve not forgotten about the international break. You can still bet on all the action in Europe and the AFCON qualifiers. However, while you’re at it, which of the four leagues will you pick games from?